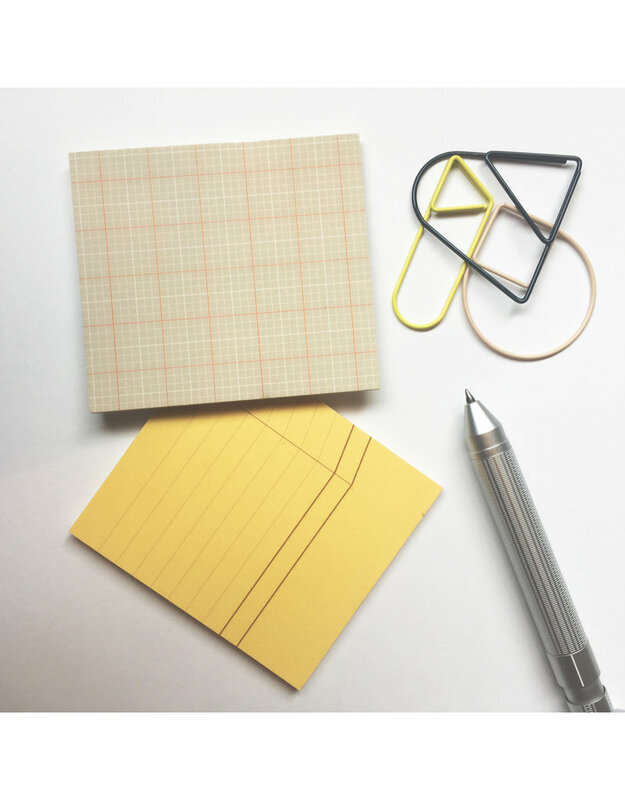 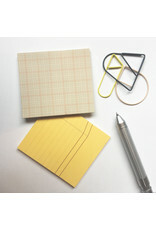 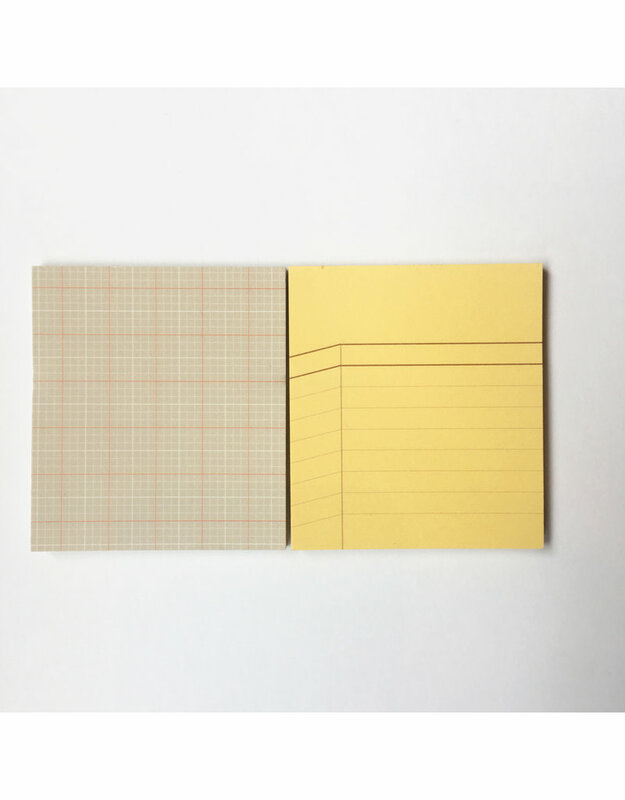 A fresh take on a trusty office essential, this set of sticky notes features two coordinating patterned papers, ruled with top margin and sectioned grid. 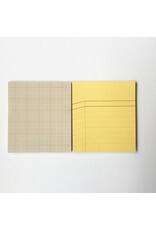 Each pad contains 30 gummed sheets. 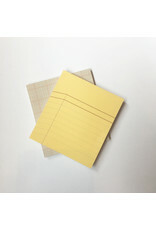 Measures 2.5" x 2.8".